A corner ground floor cottage with two bedrooms. Centrally heated and comfortably furnished throughout. Fully equipped for 4 people. Open plan lounge / kitchen / diner with recently laid wood effect flooring. Full size electric oven , gas hob, microwave, fridge with ice box. Breakfast bar with four chairs. Comfortable 3 seater settee and a ‘rocking’ poang chair. TV, Freeview and DVD players and a selection of books and games. 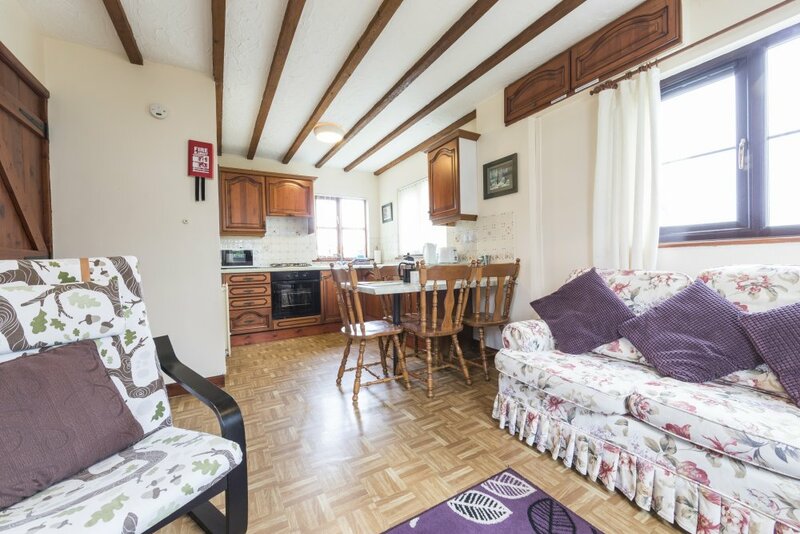 A corner ground floor cottage with two bedrooms. Centrally heated and comfortably furnished throughout. Fully equipped for 4 people. Open plan lounge / kitchen / diner with recently laid wood effect flooring. Full size electric oven , gas hob, microwave, fridge with ice box. Breakfast bar with four chairs. Comfortable 3 seater settee and a ‘rocking’ poang chair. TV, Freeview and DVD players and a selection of books and games. Bath sheets, hand towels and bed linen are provided in all our holiday accommodation, and the beds will be made up ready for your arrival. The washing machine, tumble dryer and freezer are located in the Laundry Room (no charge). Ground floor: Easy access. Entrance hall leading to Lounge/dining/kitchen, double bedroom, twin bedroom and bathroom with shower over bath. There is one step up into the lounge /dining /kitchen. For information on our Access Statement, please refer to the ‘Information & Help’ page. This is a dog free cottage. Bridle Cottage, Deanwood Holiday Cottages, Forest of Dean Holiday Accommodation, 22 – 29 December 2018. ‘We all had a lovely time.’ Written by Joey, aged 5. Bridle Cottage, Deanwood Holiday Cottages, Forest of Dean Holiday Accommodation, 7 – 14 September 2018. ‘Lovely week and always enjoy my ‘forest therapy’. Saw 3 wild boar today in the Forest, what an experience! Yesterday a beautiful vole, the day before that a young deer, wonderful as ever 🙂 ‘Jacqueline, Aylesbury. Bridle Cottage, Deanwood Holiday Cottages, Forest of Dean Holiday Accommodation, 30 August – 6 September 2018. ‘A wonderful stay (2nd this year) at your lovely cottage – warm & cosy. Slept well; would have come for Christmas but too late – you are so popular! As Gen. McArthur said: ‘We shall return.’ P.S. Grounds and maintenance excellent.’ Peter & Susie Backlog. Bridle Cottage, Deanwood Holiday Cottages, Forest of Dean Holiday Accommodation, 28 July – 3 August 2017. ‘What a wonderful week – despite the changeable weather! Bridle Cottage is lovely and had everything we needed. Forest of Dean is marvelleous.’ The Mitchells, St Albans. Bridle Cottage, Deanwood Holiday Cottages, Forest of Dean Holiday Accommodation, 28 July 2017. ‘Thank you for a lovely stay! Excellent cottage! We’d love to come back.’ Jayne, Kev, Emma & Hannah, Notts. Bridle Cottage, Deanwood Holiday Cottages, Forest of Dean Holiday Accommodation, 14 July 2017. ‘Thank you for the welcome we got when we came here. Such a good clean place. Went to Tintern Abbey, Symonds Yat, also Llangenny, Wales. Well into the countryside, very open & views.’ Blanche Fletcher & son William. Bridle Cottage, Deanwood Holiday Cottages, Forest of Dean Holiday Accommodation, 26 September – 3 October 2016. ‘Great week’s stay. Very happy with the cottage & owners. Thank you & bless you. Weather very good and site-seeing worked out well, along with some good photos of the Boar.’ Michael & Catherine, Bourne, Lincolnshire. Bridle Cottage, Deanwood Holiday Cottages, Forest of Dean Holiday Accommodation, 12 – 15 September 2016. ‘Nice comfortable stay, thank you. We also endorse the comments re The Rising Sun for good food.’ Lin & Bob, Dorchester. Bridle Cottage, Deanwood Holiday Cottages, Forest of Dean Holiday Accommodation, 27 August – 3 September 2016. ‘Great location and a lovely stay again. We highly recommend the Rising Sun, great home cooked food and very friendly. We are looking forward to returning here sometime!’ Liz, Keith & Henry, Kent. Bridle Cottage, Deanwood Holiday Cottages, Forest of Dean Holiday Accommodation, 5 – 12 August 2016. ‘Lovely location and very good facilities. Much to see in the Forest itself. We have very much enjoyed our stay.’ Peter & Sarah Lutton, Ewell, Surrey. Bridle Cottage, Deanwood Holiday Cottages, Forest of Dean Holiday Accommodation, 24 – 28 July 2017. ‘Thank you for a lovely stay! Excellent cottage! We’d love to come back.’ Jayne, Kev, Emma & Hannah, Notts. Bridle Cottage, Deanwood Holiday Cottages, Forest of Dean Holiday Accommodation, 10 – 14 July 2017. ‘Thank you for the welcome we got when we came here. Such a good clean place to go to Tintern Abbey & Symonds Yat also Llangenny, Wales, well into the countryside very open & views.’ Blanche & son William Fletcher, Havant, Hants. Bridle Cottage, Deanwood Holiday Cottages, Forest of Dean Holiday Accommodation, 29 April – 2 May 2016. ‘Lovely cottages and beautiful surroundings. We had a great time. Thank you. ‘ Helen, Aaron, Ella & Jasper, Nottingham. Bridle Cottage, Deanwood Holiday Cottages, Forest of Dean Holiday Accommodation,1 – 8 April 2016. ‘Pretty cottage, lovely views, great walks. Puzzlewood & Clearwater Caves great for all the family! Nice play area for children and fair bit of sunshine. Thank you.’ Claire, Tim, Alex & Ashley, Eastbourne. Bridle Cottage, Deanwood Holiday Cottages, Forest of Dean Holiday Accommodation, 14 – 21 March 2016. ‘Beautiful surroundings. Everything we needed. Lovely week. Do have coffee and lunch at ‘Taurus’.’ Di & Anne, Eastbourne. Bridle Cottage, Deanwood Holiday Cottages, Forest of Dean Holiday Accommodation, 31 December – 5 January 2016. ‘Enjoyed our second stay here. Shame about the weather though! Going home with webbed feet 🙂 Happy New Year to all.’ Paul & Margaret, Stourbridge, W. Midlands. Bridle Cottage, Deanwood Holiday Cottages, Forest of Dean Holiday Accommodation, 21 – 28 December 2015. ‘Just the very best. Thank you.’ A.E.B. ridle Cottage, Deanwood Holiday Cottages, Forest of Dean Holiday Accommodation, 28 Aug – 4 Sept 2015. 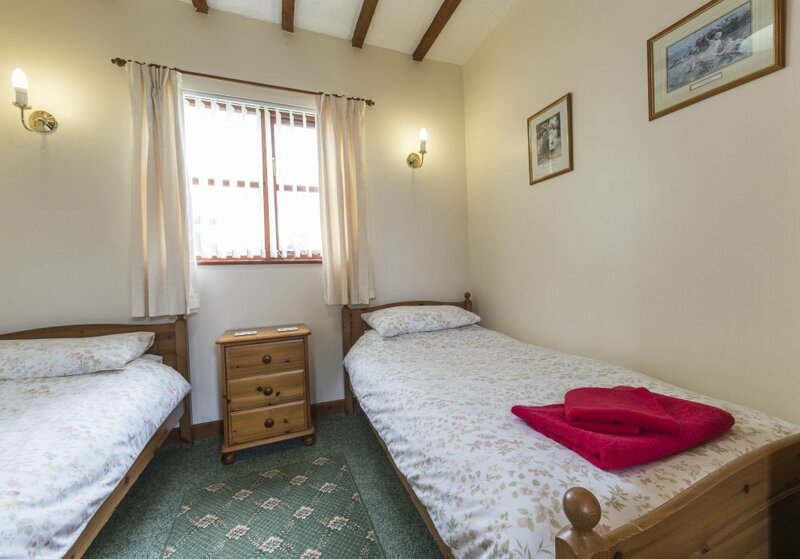 ‘Lovely cottages, spotlessly clean and comfortable. Fantastic chill out location. Thank you John & Elaine. We’ll be back soon.’ Steve & Claire Brand, Chandler’s Ford. Bridle Cottage, Deanwood Holiday Cottages, Forest of Dean Holiday Accommodation 24 – 28 August 2015. ‘Thank you, John & Elaine. We have had a fantastic break. The cottage was so comfortable and spotless. We would certainly come back and recommend ‘Deanwood Holidays’. Stuart, Clare, Daniel & Emma. Swansea. Bridle Cottage, Deanwood Holiday Cottages, Forest of Dean Holiday Accommodation,22 – 24 August 2015. ‘Great cottage. Would love to come back again to explore more walking trails. Thank you! ‘ The Barber clan. Bridle Cottage, Deanwood Holiday Cottages, Forest of Dean Holiday Accommodation, 15 – 22 August 2015. ‘Nicely decorated house. Enjoyed the week – lots to see & do in the area.’ The Harrison family. Bridle Cottage, Deanwood Holiday Cottages, Forest of Dean Holiday Accommodation, 8 – 15 August 2015. ‘Lovely cottage in a beautiful location. We found plenty of places to visit and good places to eat, most of which are within a 30 minute drive. We will definately be revisiting. The cottage was super-clean and had everything we needed. Thank you John & Elaine.’ Sue, Dave & Rachel, Kingston-upon-Thames. Bridle Cottage, Deanwood Holiday Cottages, Forest of Dean Holiday Accommodation, 31 July – 7 August 2015. 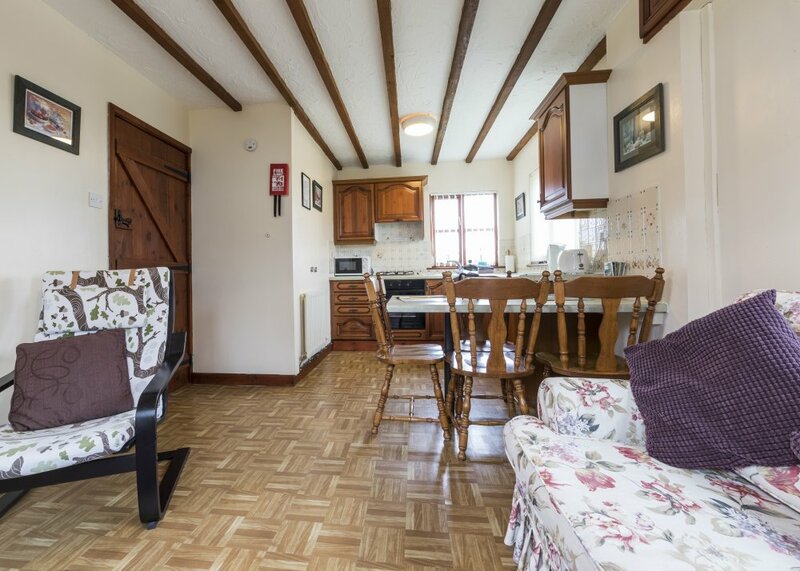 ‘A perfect cottage in an ideal situation for visiting the Forest.’ John, Hilda & David, Durham. Bridle Cottage, Deanwood Holiday Cottages, Forest of Dean Holiday Accommodation, 3 – 10 July 2015. 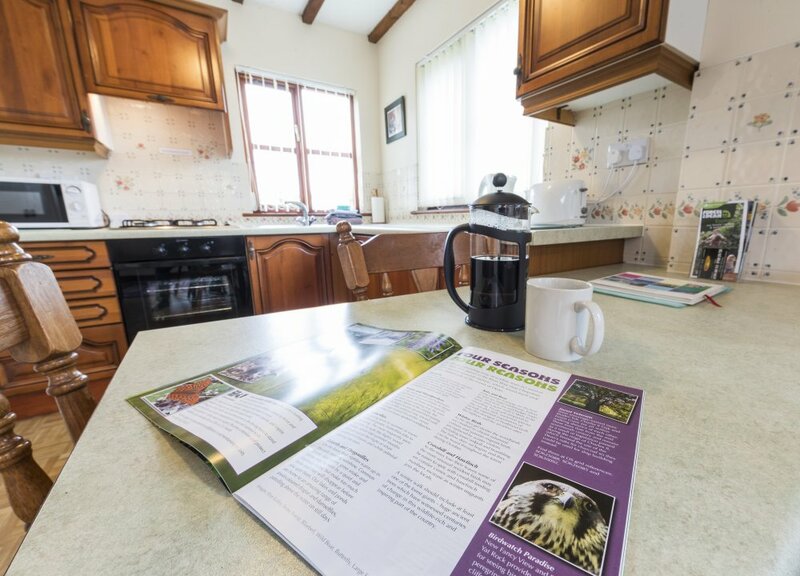 ‘Lovely cottage situated in a good position for visiting the local interesting area.’ Three Hampshire Hogs! Bridle Cottage, Deanwood Holiday Cottages, Forest of Dean Holiday Accommodation, 11 – 18 May 2015. ‘Lovely cottage and setting. John & Elaine very helpful but agree with previous comments about poor WiFi and sports facilities being expensive.’ Adrian & Mandy, Folkestone. Bridle Cottage, Deanwood Holiday Cottages, Forest of Dean Holiday Accommodation, 9 – 15 March 2015. 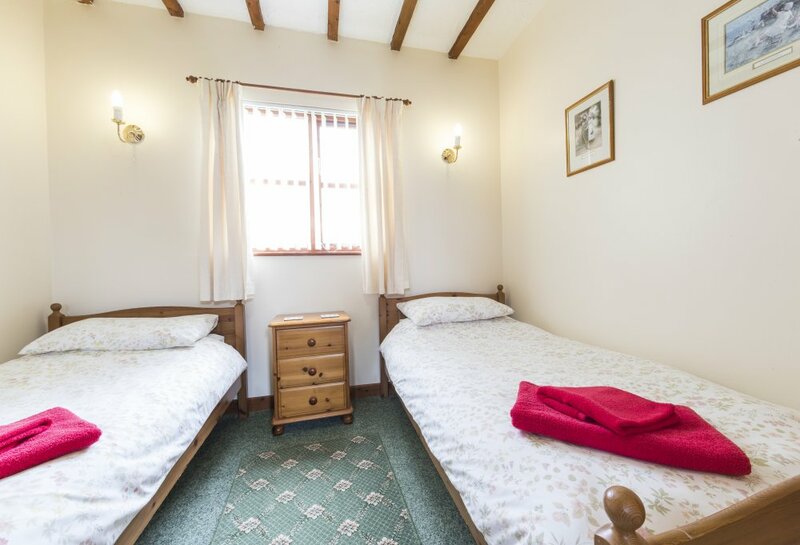 ‘The cottage is very comfortable with excellent facilities. The only problem is the poor WiFi which comes and goes. The area is gorgeous and I will re-visit.’ Mark, Stranraer, Scotland. Bridle Cottage, Deanwood Holiday Cottages, Forest of Dean Holiday Accommodation, 24 – 31 October 2014. ‘Lovely area and cottage, our kids won’t stop going on about the bouncy castle. We visited Puzzlewood, Perrygrove, Clearwell Caves, Dean Forest Railway, Bathurst Park in Lydney, Nagshead Nature Reserve. Also a nice bakery in Coleford near the church.’ Geoff, Dawn, Matthew & Daisy, Nottingham. Bridle Cottage, Deanwood Holiday Cottages, Forest of Dean Holiday Accommodation, 11 – 13 October 2014. ‘Lovely place to chill out, clean comfortable & warm. We will definitely come back :).’ Sophie & Zahara, Warwickshire. Bridle Cottage, Deanwood Holiday Cottages, Forest of Dean Holiday Accommodation, 18 – 25th August 2014. ‘Had a great time here in this super cosy cottage. Was great to take a break from busy London! Although the weather wasn’t great the areas nearby were very accessible and we could still have a fun-filled trip, even on a student’s budget! The Sports Hall was fun but a bit expensive at £15. John & Elaine were very friendly and helped us out when we got lost – maybe more signposting? Otherwise we had a great trip and would recommend!! 🙂 ‘ Serena, Maddy, Esther & Nadia, SW London. Bridle Cottage, Deanwood Holiday Cottages, Forest of Dean Holiday Accommodation, 23 – 27 June 21014. ‘This is a delightful area and we’ve thoroughly enjoyed our second visit to Bridle Cottage. Elaine & John have greatly improved the site since we were here in 2012 & we wish them both continued sucess. P.S. The weather was glorious too! !’ Pat & Stan, Cheltenham. Bridle Cottage, Deanwood Holiday Cottages, Forest of Dean Holiday Accommodation, 9 – 13 June 2014. ‘Very impressed by the site – something for everyone. Also very pleased with Bridle Cottage – very comfortable and lots of space. With the Forest of Dean on the back doorstep, what more could we want? Thank you for our lovely holiday.’ Margaret & Steve, Claverdon. Bridle Cottage, Deanwood Holiday Cottages, Forest of Dean Holiday Accommodation, 9 – 16 May 2014. 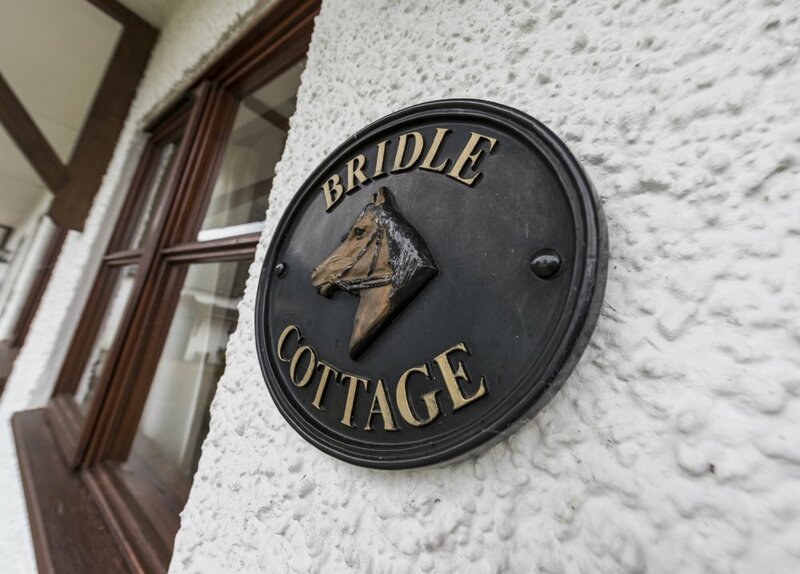 ‘We’ve so enjoyed staying at Bridle Cottage. Clean, comfortable, every attention to detail. Thank you John & Elaine. Our first visit to this area, it won’t be the last. Bluebells stunning. Lydney Park Gardens, amazing colours. Unfortunately Harts Barn Crafts, Longhope disappointing.’ Sue & Colin, Paignton, Devon. 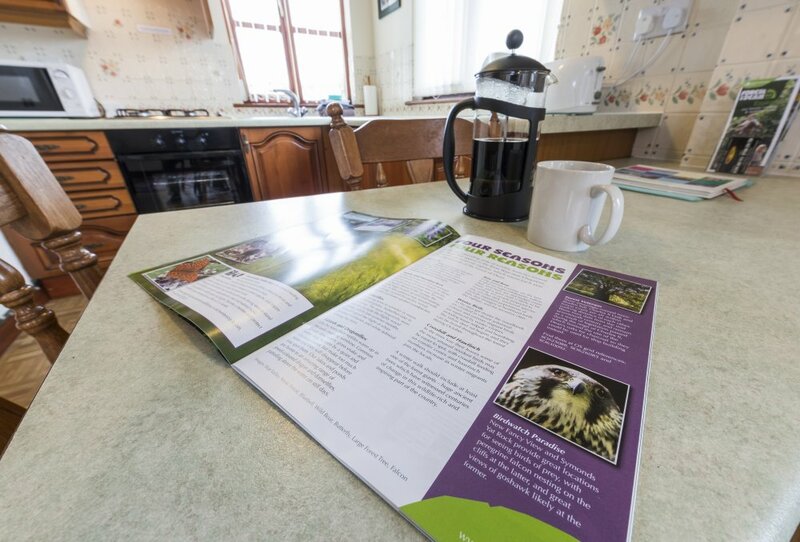 Bridle Cottage, Deanwood Holiday Cottages, Forest of Dean Holiday Accommodation, 3 – 9 May 2014. ‘Very clean, comfortable and warm cottage. We loved exploring the area. The woods and forests are amazing and there are a lot of local places to visit. Brilliant.’ Margaret, Clive & family, Manchester. Bridle Cottage, Deanwood Holiday Cottages, Forest of Dean Holiday Accommodation, 20 – 23 September 2013. 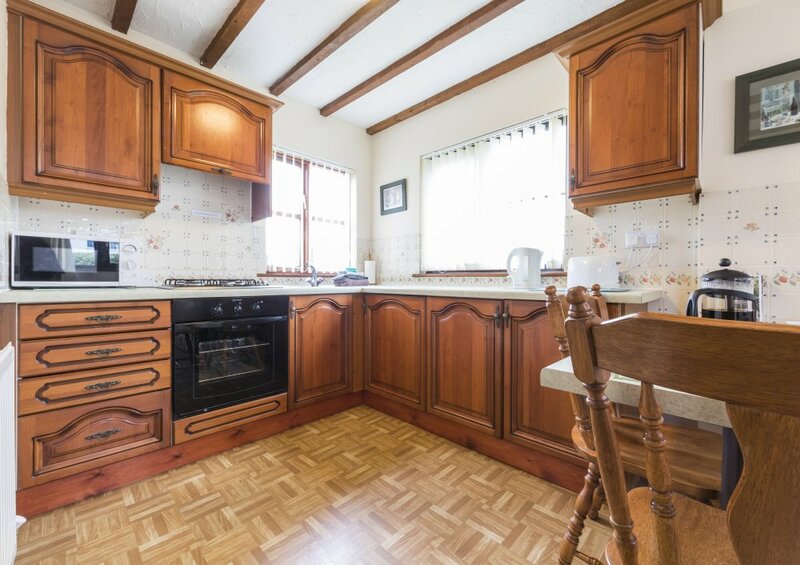 ‘Nice cottage in lovely area & beautiful surroundings. Lovely places to visit and lovely pubs.’ Peggy, Bob & Betty, West Midlands. Bridle Cottage, Deanwood Holiday Cottages, Forest of Dean Holiday Accommodation, 13 – 20 September 2013. ‘Very relaxing holiday. Cottage very cosy & Nice. Lovely well kept complex with very helpful owners. Thank you.’ Gretta & Bill, Welshpool. Bridle Cottage, Deanwood Holiday Cottages, Forest of Dean Holiday Accommodation, 23 – 26 August 2013. 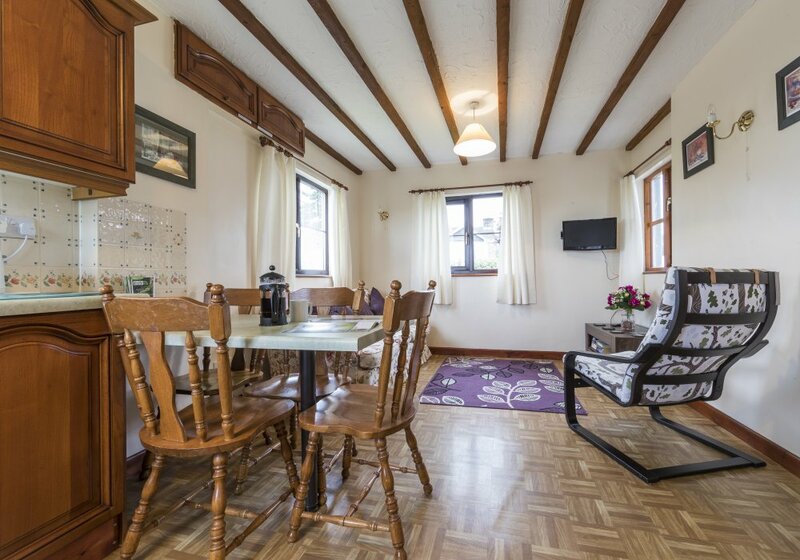 ‘We had a lovely short holiday.The cottage is very comfortable and well equipped. We came to explore the Forest of Dean and the Wye Valley. We were not disappointed. The whole area is beautiful.’ Patrick & Wendy Kinsey, Leighton Buzzard. Bridle Cottage, Deanwood Holiday Cottages, Forest of Dean Holiday Accommodation, 23 – 26 August 2013. ‘Lovely clean cottage with a great layout. Location also beautiful, we really enjoyed the local walking, Clearwelll Caves and Puzzelwood. 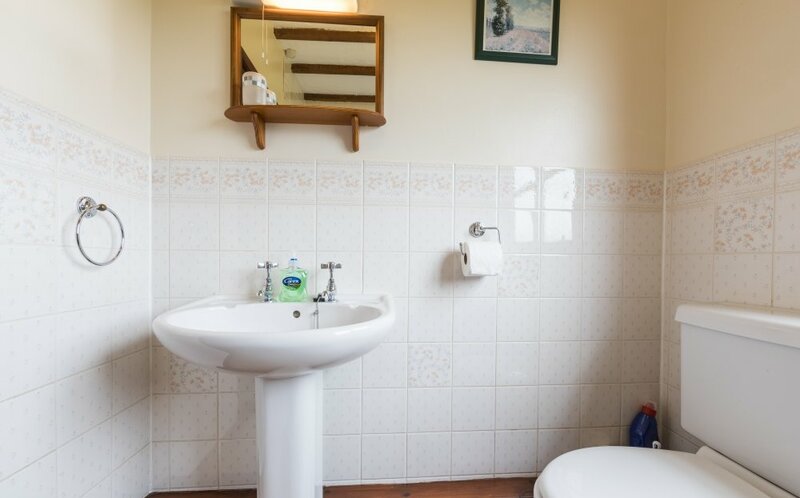 The facilities for younger children are the best we have seen in our many years of self-catering holidays. We were, however, disappointed by the entertainment for older children / young people. Although the Pool Table was appreciated, the Table Tennis, Table Football and Badminton were beyond our pocket at £15 per hour. These would have been great entertainment each evening before or after tea.’ Anita, Maurice & James (aged 16), Bristol. Note from Elaine – There are a basketball hoop and a football goal in the paddock which all ages of children and adults enjoy also a cricket set. The Sports Hall is available to hire at £15 per hour for exclusive use. Bridle Cottage, Deanwood Holiday Cottages, Forest of Dean Holiday Accommodation, 12 – 19 August 2013. ‘Lovely holiday. Lots to see and do. Warm, comfy, cosy cottage. Wye Valley very pretty. Loved all the castles, Tintern Abbey, Glos, Abergavenny. Thank you. Will recommend to our friends.’ John, Maria & Terri, N. Yorks. Bridle Cottage, Deanwood Holiday Cottages, Forest of Dean Holiday Accommodation, 9 – 12 August 2013. ‘I have had a lovely time here, the bouncy castle was great! I also heard owls in the Forest.’ Isabelle, aged 8, Coventry. 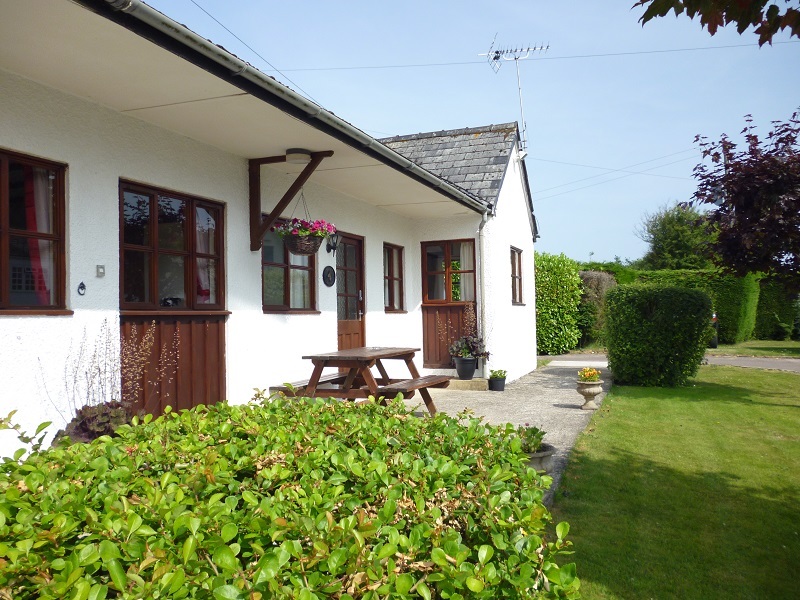 Bridle Cottage, Deanwood Holiday Cottages, Forest of Dean Holiday Accommodation, 26 – 29 July 2013. ‘Symonds Yat has fantastic scenery, ideal for picnics. Saracens Head Inn at Symonds Yat East serves wonderful food and being on the east bank of the River Wye has amazing views if you don’t mind very narrow, winding roads. Gloucester Quays is worth a visit for designer outlet. Holiday very peaceful and relaxing.’ Beverley, Vera & Melanie, Essex. Bridle Cottage, Deanwood Holiday Cottages, Forest of Dean Holiday Accomodation, 5 – 12 April 2013. ‘Had a lovely family holiday. Lots to do, great forest walks and a warm & cosy cottage. Can recommend Puzzlewood and Perrygrove Railway. Also the Butchers Arms in Clearwell for lovely food. Great places all round for children. Thank you.’ Gill, Warren & family, Northampton. Bridle Cottage, Deanwood Holiday Cottages, Forest of Dean Holiday Accomodation,1 – 5 April 2013. ‘Great holiday, the cottage was lovely and peaceful. Loved the forest on our doorstep – so did the boys. Perrygrove Railway is a good day out if you have small children. Already planning our next visit! Thank you.’ Jan, Mike, Ed & Sam. Bridle Cottage, Deanwood Holiday Cottages, Forest of Dean Holiday Accomodation, 29 October – 2 November 2012 ‘Lovely peaceful family holiday, a big change from London!! Lovely cottage & beautiful area. Def. recommend. Thank you.’ Joanne & family, NW London. Bridle Cottage, Deanwood Holiday Cottages, Forest of Dean, 28 September – 5 October 2012. Wonderful holiday. Bridle Cottage was warm and welcoming, everything catered for. The location beautiful, so quiet, the Forest of Dean on your doorstep. Thank you.’ J & GS, Guernsey. Bridle Cottage, Deanwood Holiday Cottages, Forest of Dean, 21 – 28 September 2012. ‘Quiet, warm & comfortable, what more do you want for a late holiday. Thank you, I’m sure you will see us again.’ J & BA, Oxfordshire. Bridle Cottage, Deanwood Holiday Cottages, 20 – 24 August 2012. ‘Very comfortable cottage. Lots to do round about. Great for the kids to play safely in the paddock. Would love to come again.’ D, K & family, Cambridge. Bridle Cottage, Deanwood Holiday Cottages 26 – 29 Jan 2012 ‘Beautiful peaceful location, fantastic morning walks before breaky. Sun up on frosty field, muddy boots, lovely! Would be good idea more info on local walks. treasure find 4 kids – The Sculpture Trail, wicked day out, great interaction woods, birds, Tintern amazing Abbey, Chepstow, Gloucester Cathedral. 9/10.’ S, Z & S, N.London. Elaine replies, Thanks for the feedback, we have now included maps of the local footpaths in the forest and a map of Yorkley in the information folders in each cottage.